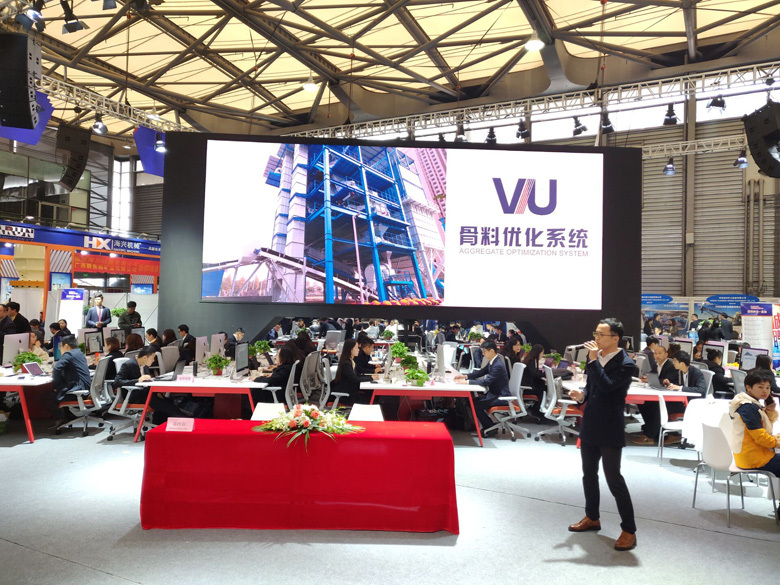 On bauma CHINA 2018, ZENITH attracts much attention. 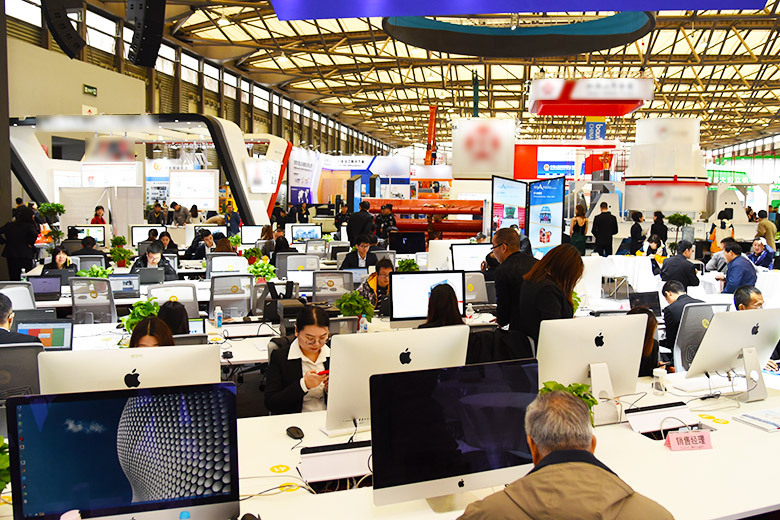 ZENITH’s booth design is the result of innovation and intelligent manufacturing. 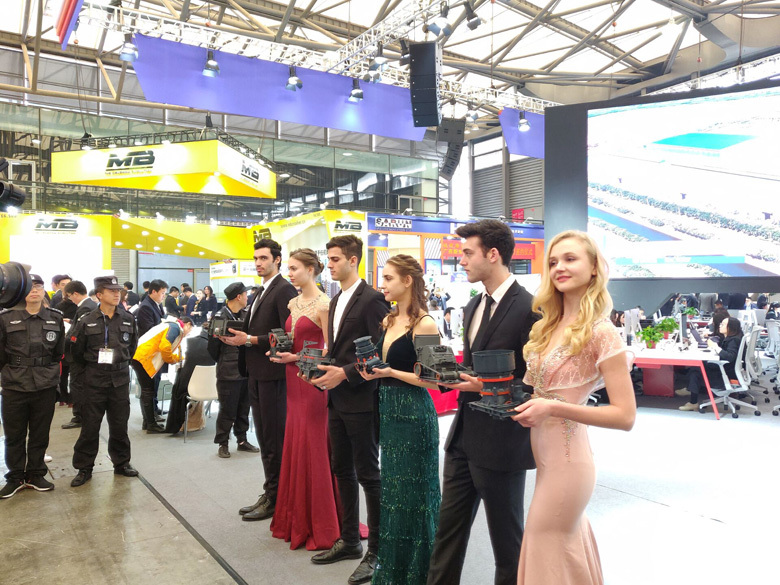 A hundred employees working at the booth, LED advertising hot-sale products, impeccable and considerate service direct for every visitor… Every detail symbolizes that ZENITH never forgets the customer-oriented principle. Come into ZENITH’s booth. It deserves! To provide customers with high-quality products is what ZENITH always pursues. Every day, ZENITH is striving for maximizing customers’ benefits and profits.